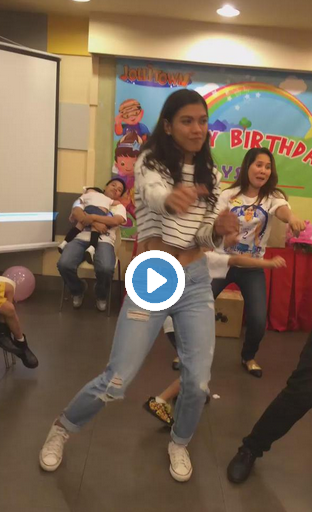 Alyssa Valdez Watch Me Nae Nae Video goes Viral: Watch it Here! Tweet Scoop: Ateneo's Alyssa Valdez recently celebrated with her avid supporters the "Alyfinity." She entertained them by dancing "Watch me Nae Nae." Take a look at her cute dance video below!